Coastal Dance will be holding their 2nd annual St Patrick’s Mufti Day this Saturday the 15th of March. 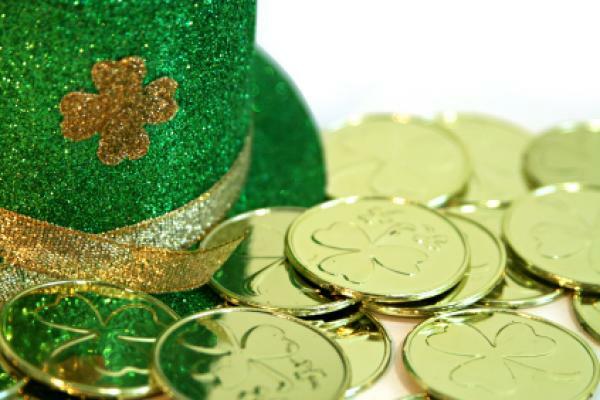 Students are encouraged to wear green to celebrate with prizes for the best dressed! Previous Post Coastal Dance Is Expanding!! Next Post Term 1 Open Week!